Upcoming results of JSC Result 2018 watching here, this is not an official site educational board but you can check your result by using our educational result. 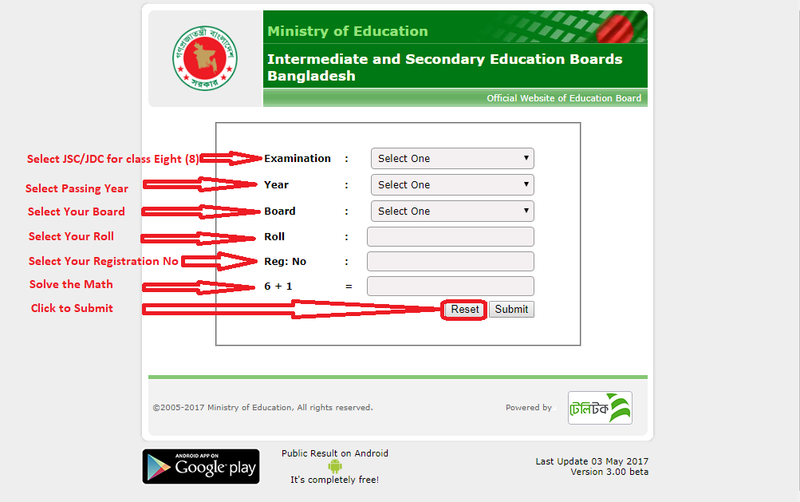 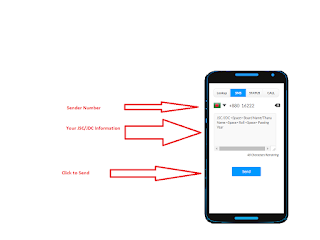 Type in message JSC <Space> 1st 3 letters of Board Name (Example: DHA) <Space> ROll NO <Space> PASSING YEAR and send to the 16222 Number. 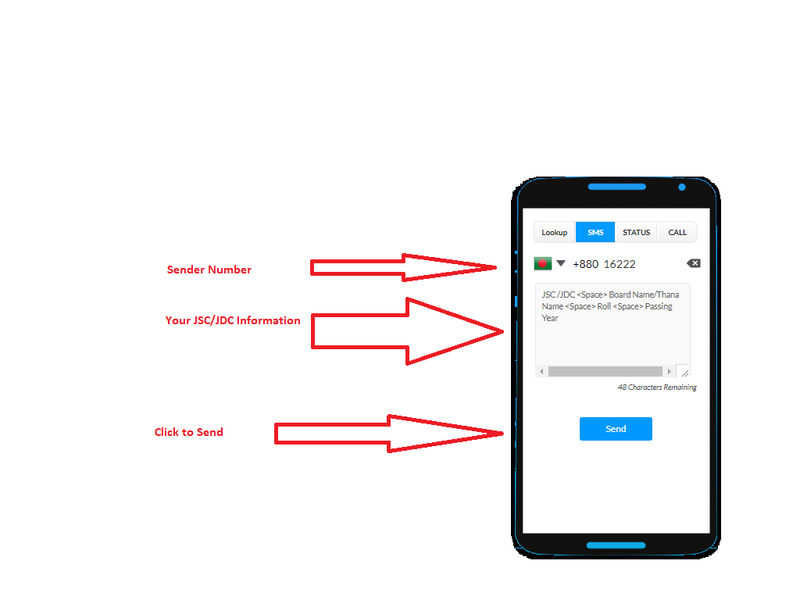 Type in message JDC <Space> Thana Code of your School (Example: 12345) <Space> ROll NO <Space> PASSING YEAR and send to the 16222 number.